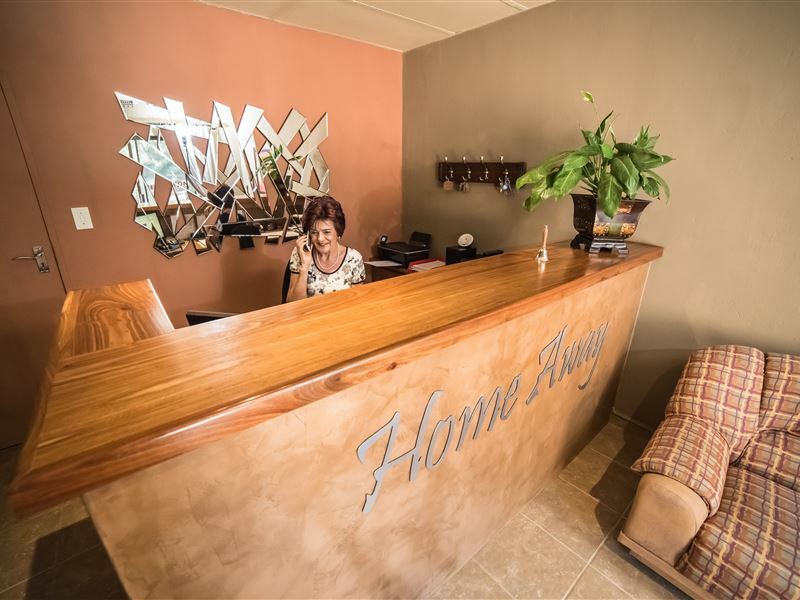 Home Away is located on a two-hectare property in the suburb of Wilkoppies. The atmosphere is farm-like and friendly with many indigenous trees providing shade throughout the day. 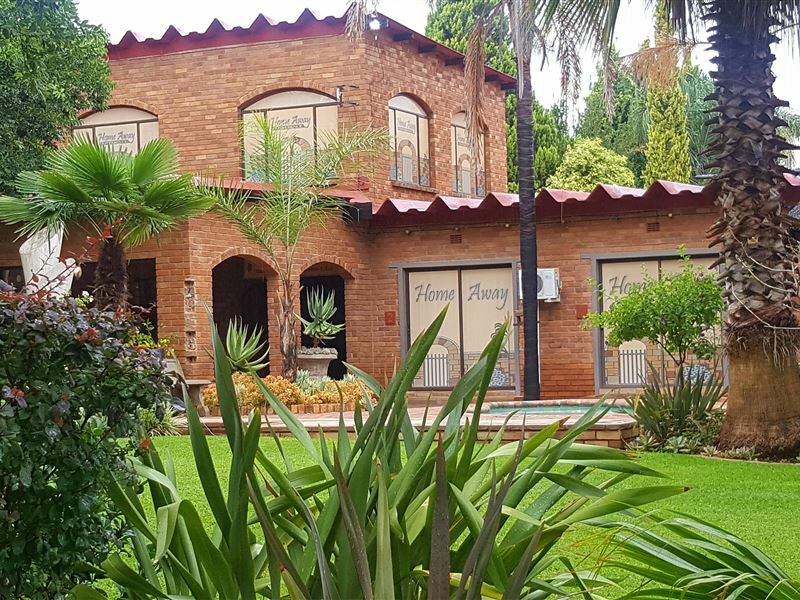 The guest house has eight rooms and is ideal for couples and business travellers. 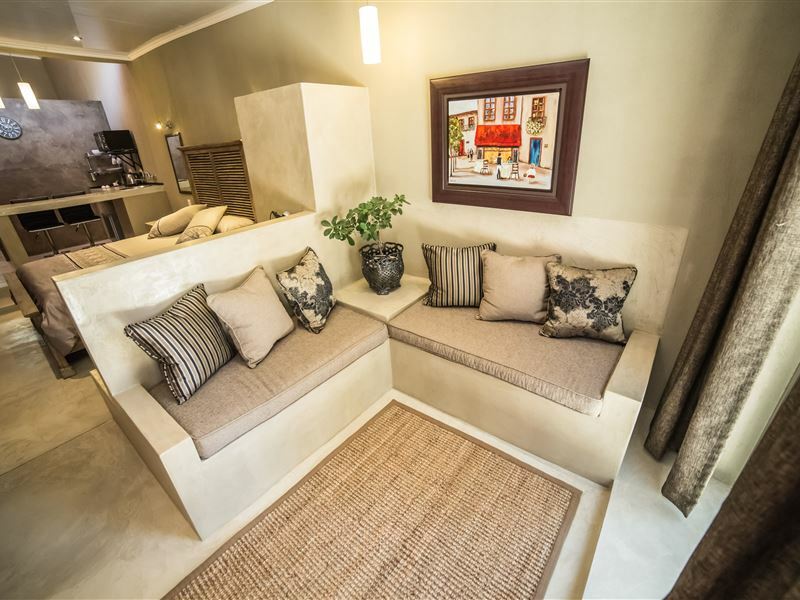 The guest house has six double rooms and two family units with private outside entrances. Covered parking is available on site. 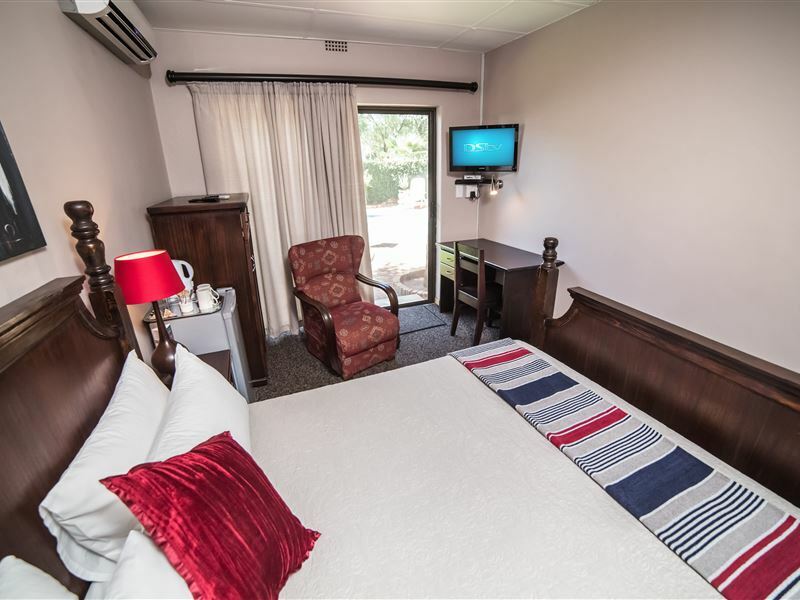 Each room is fully air-conditioned and has a 32" LED TV with selected DStv channels. 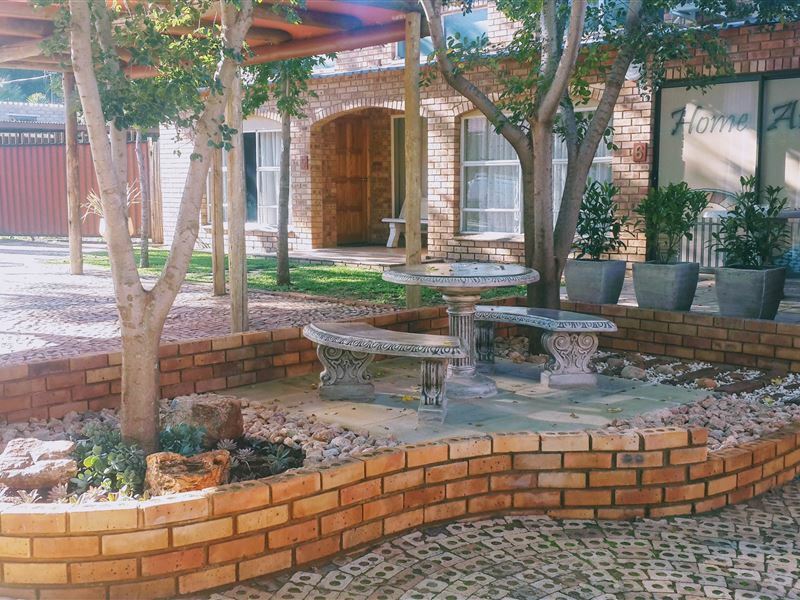 There is a splash pool and a lapa available to guests who would like to relax outside before retiring to their rooms. Guests are welcome to come and experience a place where personal attention is given to every detail of their stay. Thanks, for very nice stay. Breakfast was great and ladies very friendly. Shalk visit again. Really a Home away from home. The owner, Dot, makes you feel at from the very first visit. I only stay at Home away when I am in Klerksdorp. 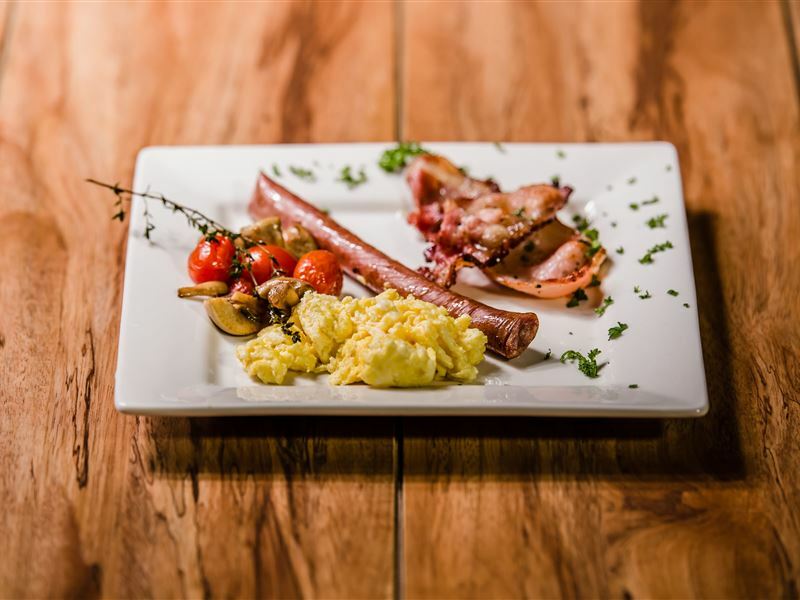 Clean, neat and well equipped rooms, with excellent breakfast that is serviced. Great value for money. Neat, clean and fantastic service. Enjoyed our stay. Clean and neat enviroment. Will definetly stay there again. Nice place. Dinner is too expensive and not much effort was put into it. Mirrors located in inconvenient spots. At first I was apprehensive but my fears were allayed the minute we stepped in to the property. It is quiet , calm and serene. We would definitely be going back with my fiancee. The breakfast is out of this world. The service we got was superb too. Enjoyed the walks around the facility. Overall we were impressed. Many thanks to Mrs Dot and the staff. We had a great 1 night stay at Home Away! The room was lovely and we enjoyed a delicious breakfast. 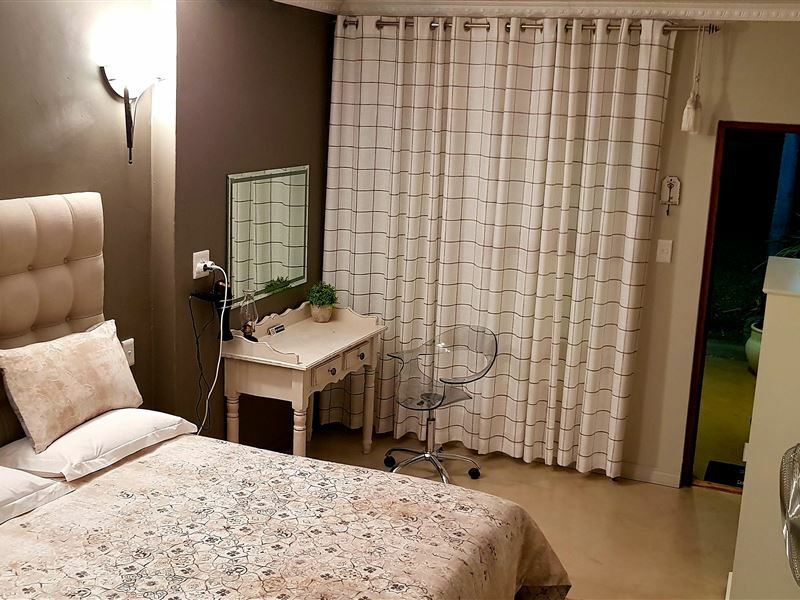 I can recommend Home Away to anyone who is looking for accommodation in and around Klerksdorp. Our room was so beautiful and we had absolutely no problems what so ever. 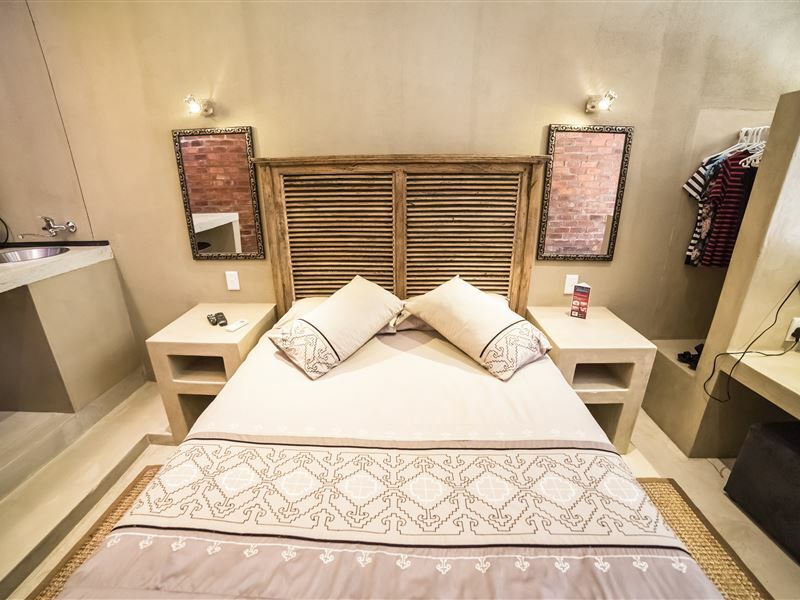 The room is fully equipped with everything you might need. We had such a good time that we were sad to leave. The owner, Mrs Butler went out of her way to make our stay and experience as memorable as possible. Thank you so much for your hospitality and kindness! 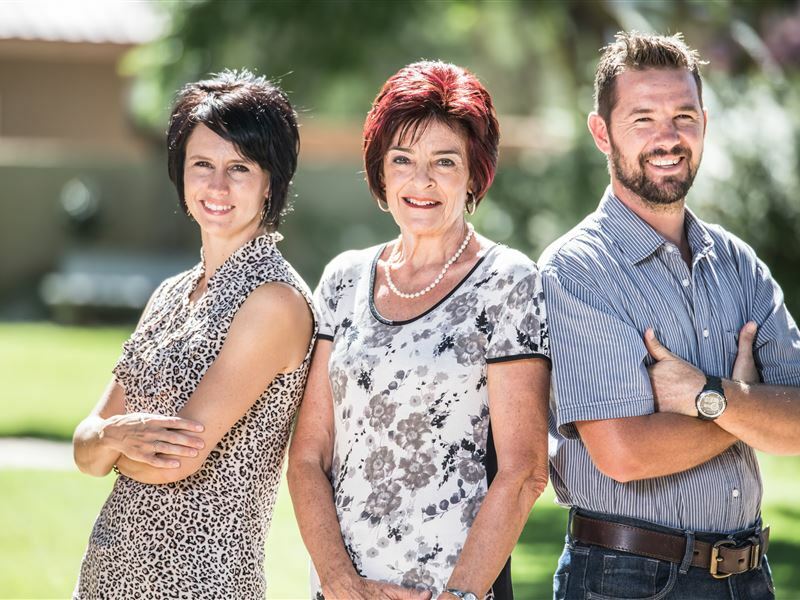 Request a quote from Home Away at no obligation.